At Fix My Cell Utah, we appreciate how passionate people are about their iPhones. After all, the Apple iPhone truly revolutionized smart phones. It may be hard to believe that the original iPhone was released way back in the summer of 2007 and has just continued to get better and better. So no matter what generation your iPhone is, when it isn't working like it should, we're here for you. 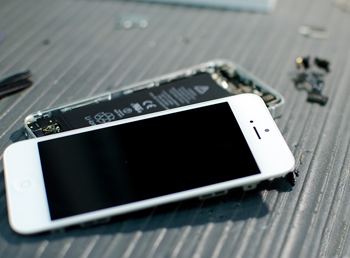 Whether your iPhone took a plunge in the pool, has a cracked screen, won't hold a charge or the power button is acting wonky, we can fix it fast. 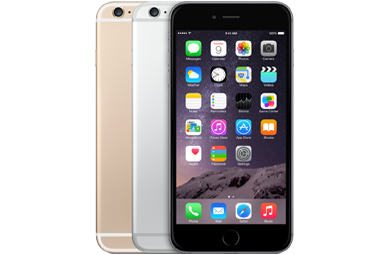 We are the neighborhood's Go-To iPhone repair Utah service shop and we will be more than happy to come you at your location at no extra charge. We do our best to be the ultimate convenience for our locals. We even can buy your old but "working" condition iPhone's. So give us a call, we would love to help out and provide you with our very affordable popular services. Do you have an Android? Let us get you to the correct page, visit our Utah cell phone repair page for all your windows and Android services. Why Fix My Cell Utah? My Cell is Layton's top iPhone repair shop. We offer fast service, usually while you wait. Free diagnosis for your Apple devices. 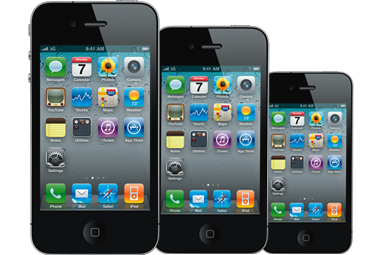 Trained technicians handle any type of iPhone repair. We carry a large parts inventory for all iPhone models. All repairs are backed by our six month guarantee. So stop on by our store today.